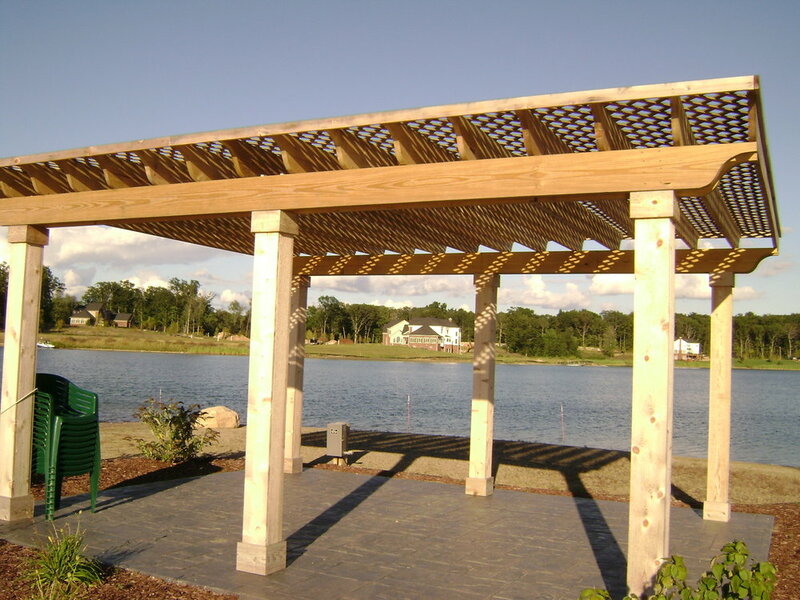 Check out some of the photos below so you can get a better sense of our capabilities when it comes to gazebos and pergolas. We have been building these for decades and we are very proud of the work that we continue to do for people in South Lyon Michigan. Hopefully, some of these examples will help you come up with great ideas for a design of your own. Our company has works with a bunch of different materials, so we can figure out which will be best for your project, based off an assessment that we will make of your land. 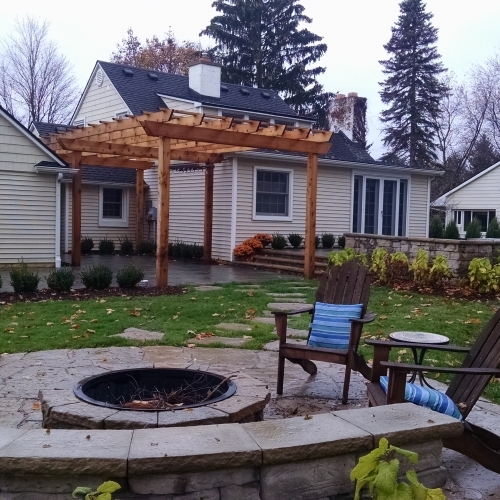 We have a really awesome team of experienced designers that is ready to help you create a gazebo or pergola that will be perfect for entertaining your family and friends in South Lyon for many years to come. Request a quote from us online if you already have an idea of what you want us to build. If not, give us a call today and someone on our team will be happy to answer any questions that you may have. Your Gazebo Installation was of excellent quality." You're crew did a terrific job doing a fall cleanup at my home. The crew was prompt, very friendly, and finished up in one day. I will be calling agai n next year."